Responsive website design – Expert built premium websites to get right call to action. We are expertise in serving all levels of businesses with our technical competence and domain knowledge. 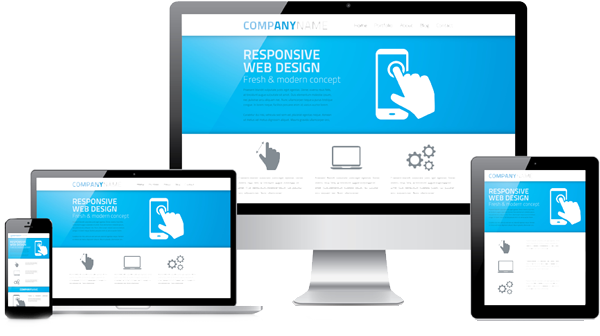 Responsive website design is the process of presenting all prominent information in the best way for accessing. With eBrain, you can own a high-quality responsive website with great UI catered for your precise business goals. Ebrain Technologies offers a range of customizable web design packages for small to medium businesses. We offer a number of features to get your business website off the ground and meet your unique needs. We Provide Customized and reliable web hosting plans and space matching your business requirements at affordable cost for your website requirements at affortable cost for your website to be secure and accessible. We ensure that we offer you web designs customized to your needs, business industry and targeted potential customers. So far we have served numerous business industries for satisfied client base. 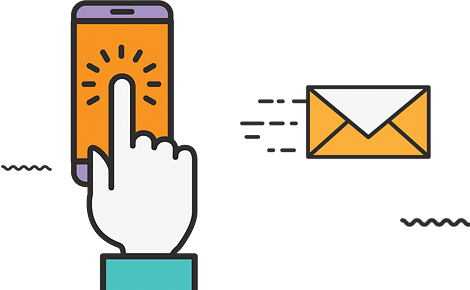 This approach that allows design and code to respond to the size of a device’s screen.This enables designers to maintain a consistent look and feel across multiple devices. Interactive wireframes imitate the look and behaviour of the User Interface to allow for sophisticated Usability Testing on real users. Customization of designs as per customer needed is helping companies to give satisfaction to the customer.